Warner - Gleave Insurance is your watercraft insurance expert. 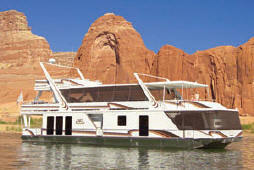 We can insure multi-owner (shared ownership) houseboats, yachts, runabouts or personal watercraft. 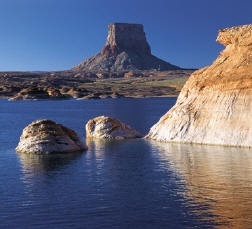 Warner - Gleave Insurance, a member of the Independent Insurance Agents and Brokers of Arizona, is the oldest independent agency in the Page / Lake Powell area. Our knowledge and friendly staff is available to answer your questions and take care of all your insurance needs.